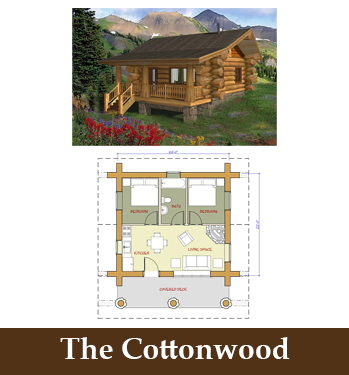 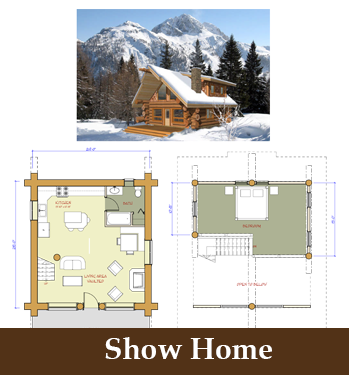 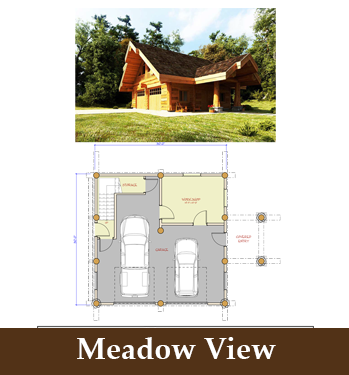 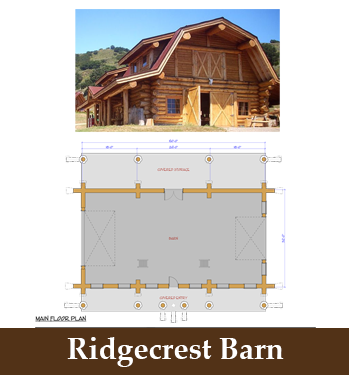 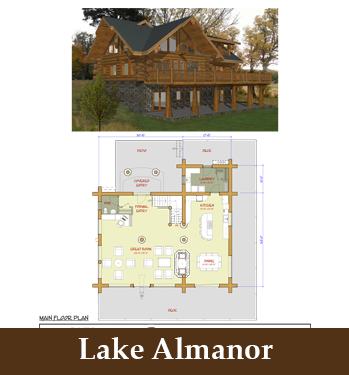 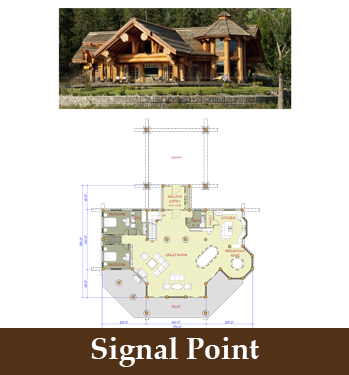 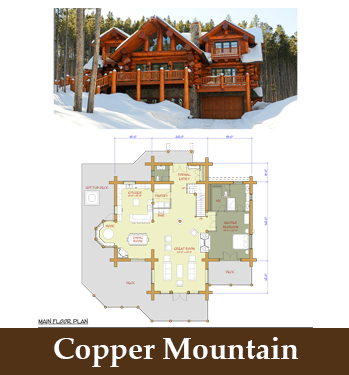 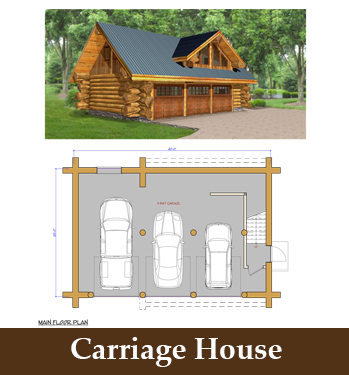 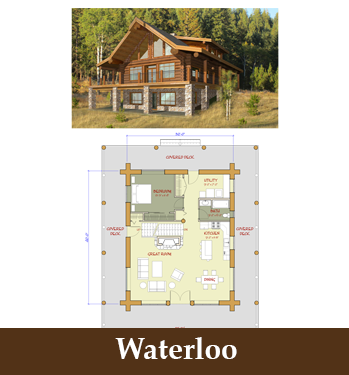 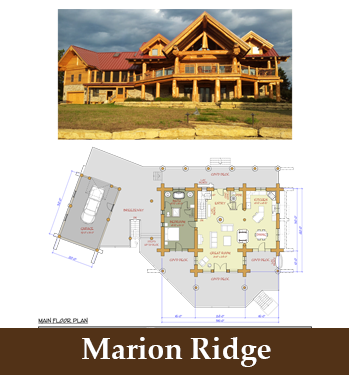 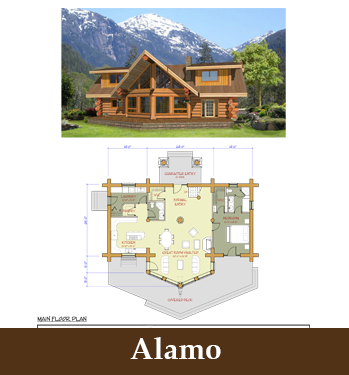 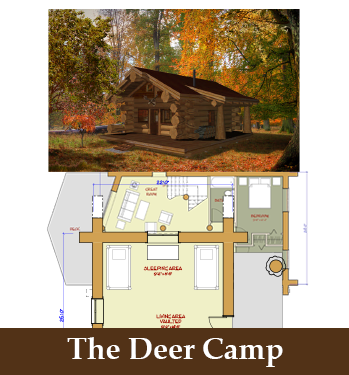 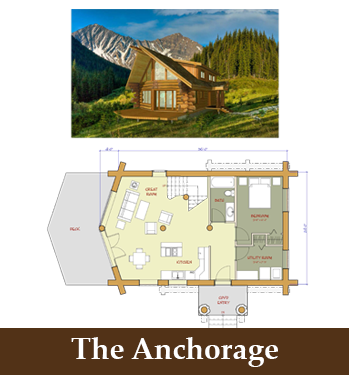 Please see below to view and download some of our most popular log home and cabin floor plans. 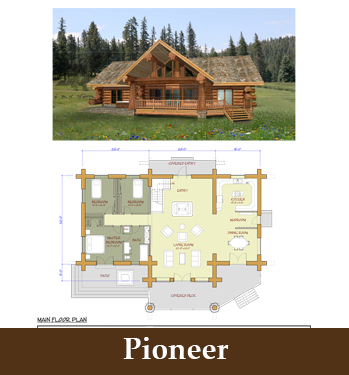 These plans are just ideas. 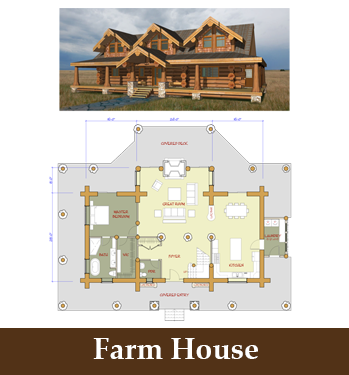 You can modify them if you choose, submit your own plans, or work with our in-house design team to create your one-of-a-kind dream home. 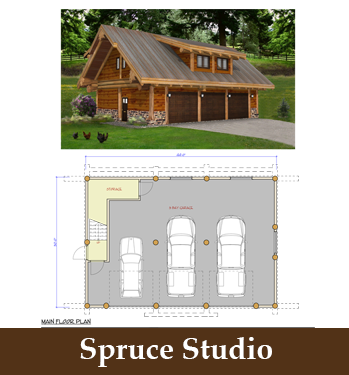 We are hoping our plans will get your design ideas flowing; they are not all that you can do by any stretch of the imagination. 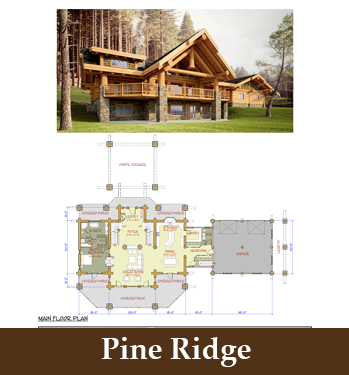 Our elite team of design professionals will guide you through our unique personal process of turning your dreams into reality. 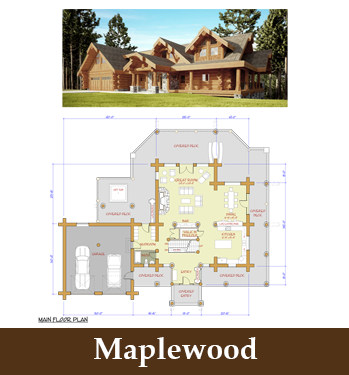 1500 to 3000 sq ft.
3000 to 4500 sq ft. 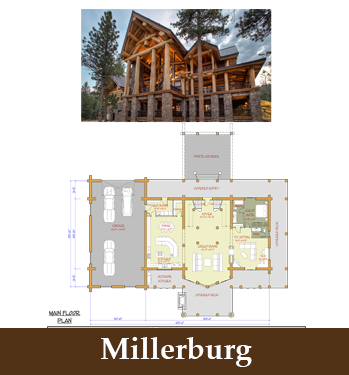 When plans are completed, a thorough cost breakdown will be created along with a description of materials and specifications to review. 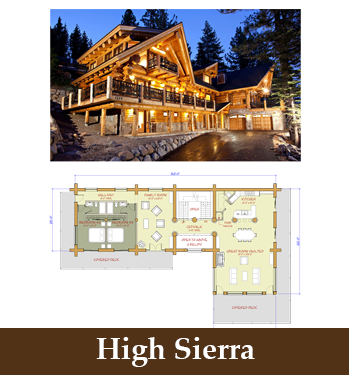 Kevin can also work with architectural committees and obtain building permits.